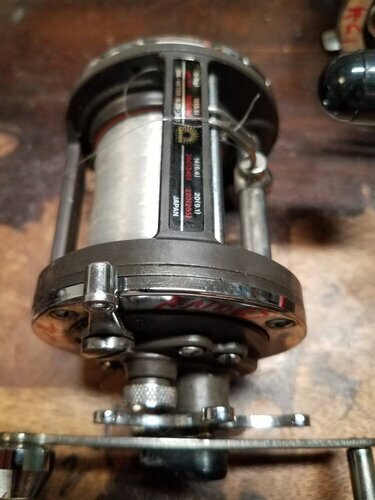 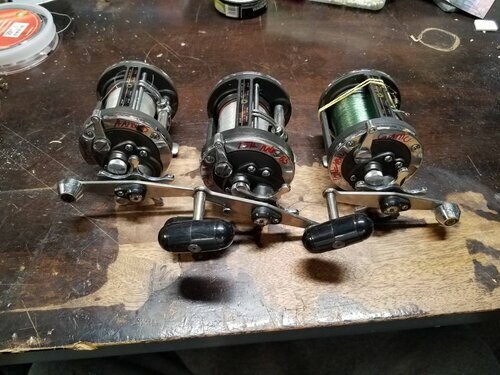 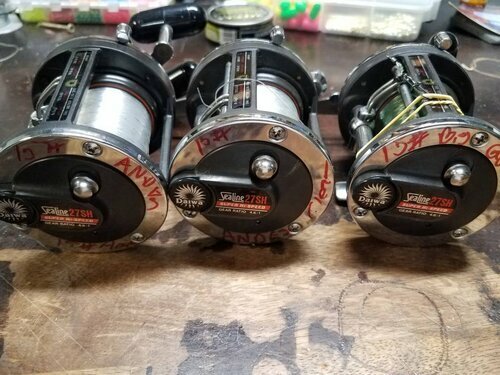 3 Diawa SeaLine 27SH super hi speed reels. 2 have Andes 15# clear and 1 has 15# big game. In good shape. 35$ a piece or 95$ for all 3. 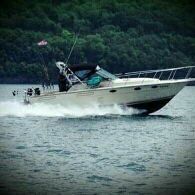 Buyer pays shipping or local pick up near Albany.